At Beeson Plumbing & Heating we understand that installing a new boiler is a serious consideration. That’s why we make sure that all boiler installations are individually designed and installed to suit your property and specific needs. Your boiler is the heart of your home; heating up radiators, providing hot water for baths and showers and keeping you warm and comfortable. We ensure that careful consideration is given to your individual requirements in order to provide us the best chance to achieve this. 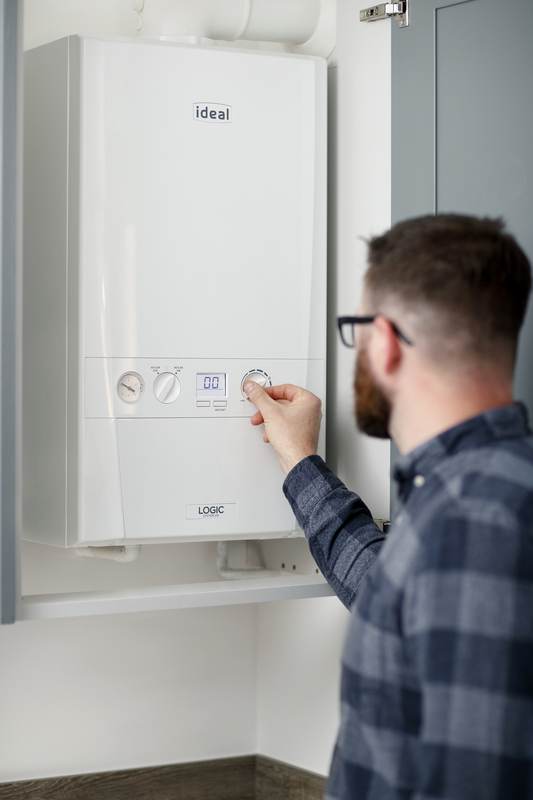 We specialise in the supply and fitting of gas and oil boilers, whether it be a combination boiler, system boiler or heat only, we’ll find the ideal solution for you. 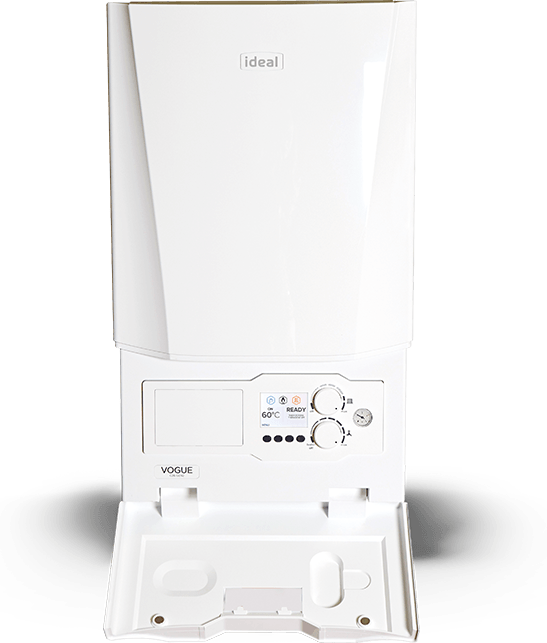 At Beeson Plumbing & Heating we work very closely with the top manufacturers of high quality boilers including Worcester Bosch and Ideal. The boilers provided by these companies are A-rated for energy efficiency. This ensures that the cost of running the boiler is significantly reduced along with future proofing and reducing maintenance and repairs associated with older less efficient models. 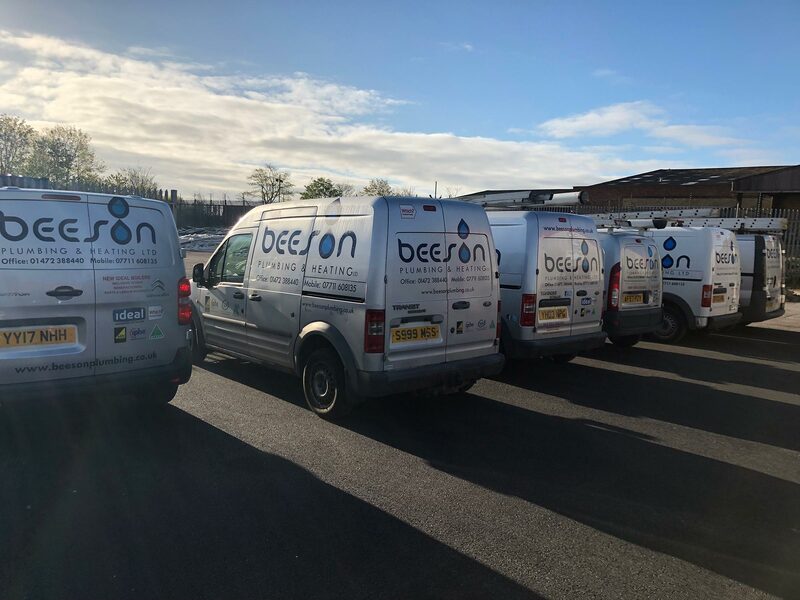 Our team are all highly skilled Gas Safe and OFTEC Registered Engineers, in order to assure you that all of our engineers are trained to a high standard in order to install your boiler. 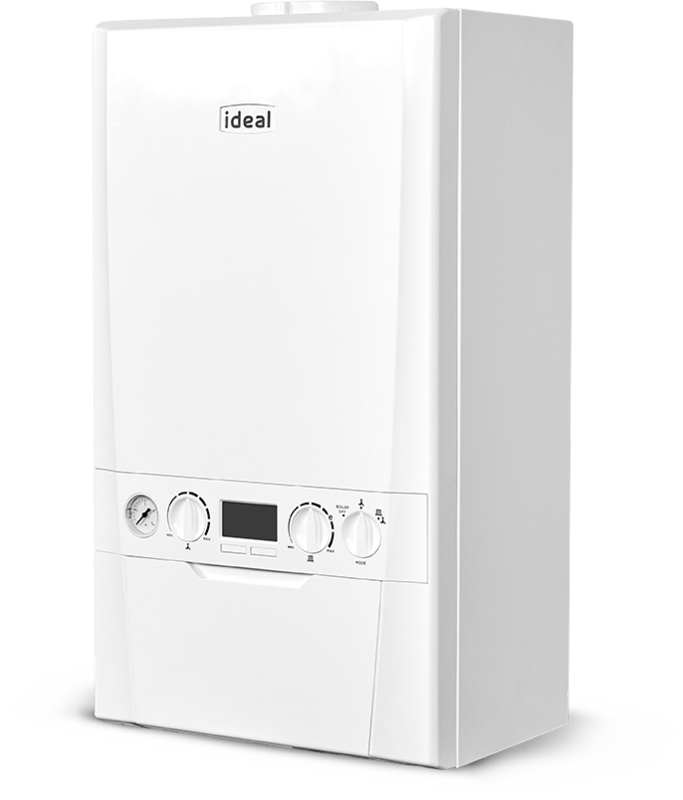 Purchasing a new boiler can be a considerable investment for any household and you may not always have the funds at your fingertips. It is because of this that we have arranged a competitive finance solution with TradeHelp (see below) designed to help you receive the benefit of a more efficient heating system now and spread the cost over a period of time to suit your budget. We work along side tradehelp so you don't need to worry about paying that lump sum.